We are counted among the top Manufactures and Suppliers of Erichsen Cupping Testing Machine in India. 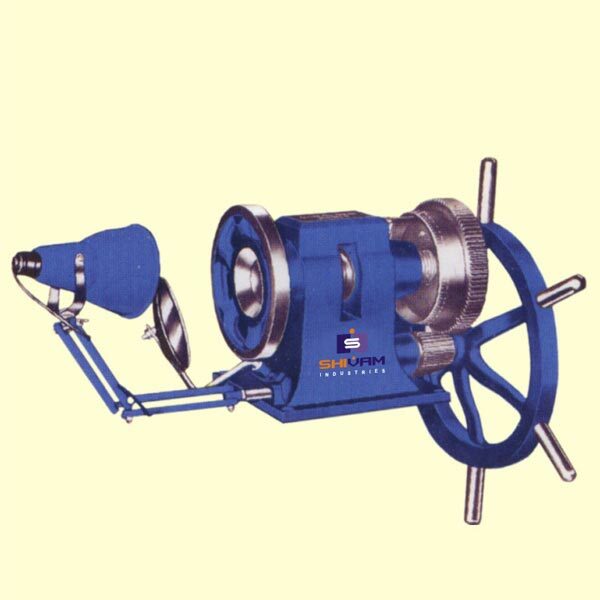 "SHI" Erichsen Cupping Testing Machine is used to carry out Erichsen Cupping test on metals. The quick clamping and manual facilitates of Erichsen Cupping Testing Machine makes the machine operations faster and trouble free. Note :�Shivam Industries�reserves the right to change in above specification due to constant improvements in design.